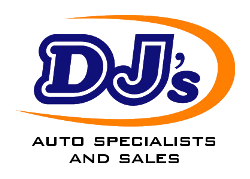 DJ’s Auto Specialists is dedicated to keeping you safe and on the road. Our experienced service department will keep your vehicle running in top condition. We use the latest automotive diagnostic technology to provide you with high quality service, and quick turnaround. 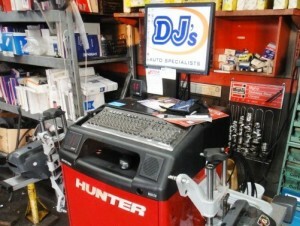 In fact, our parts department carries a large inventory of in stock parts. This gets you on the road quickly and safely. When you car is due for an oil-change, tire rotation, or inspection, we will send you a friendly reminder. You won’t find a better level of service anywhere in the Baltimore/Washington Metropolitan Area!